Today I want to talk about vegetables and why you should be eating them. When I was younger, even while I was still in college, I was right there with you! I didn’t even consider adding green beans, broccoli, or even carrots to my meal as a side. My salad consisted of lettuce, cheese, and a ton of dressing. Definitely not the most nutritious as I was probably doing more harm than good! However, vegetables are key to a high fiber diet, and choosing vegetables high in fiber is easier than you might think! For a full list, please refer to my page that includes a few hundred vegetables that are high in fiber. This page will help you to see which vegetables are the highest in fiber, and you will be able to make your selections based off of that information. 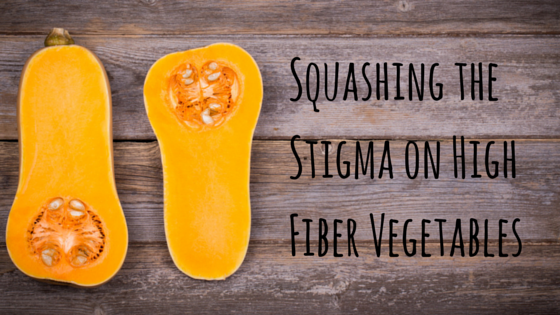 But why should you be focusing on high fiber vegetables? Why do so many people recommend getting your daily portion of this food group? Let’s find out! All vegetables are high in vitamins and minerals. Vegetables boost your immune system. Vegetables high in fiber will increase your regularity. Vegetables reduce your risk of having a Heart Attack or Stroke. Adding vegetables into your diet can reduce your stress! Vegetables are awesome for your health, that much is certain. However, as we admitted earlier, they are not the tastiest food in our diet. But do not fret! There are many fun and easy ways to get your Daily Serving of Vegetables! These are some of the best vegetables you can choose because they are high in fiber. Each of them also boasts a healthy does of vitamins and minerals and will be sure to give you an awesome boost to your metabolism. Sorghum- What the heck is sorghum? That is what I had to ask myself when I first saw the name. Apparently, it is a Genus of Plants in the Grass Family. When I mentioned eating grass earlier, I was accidentally preluding to the idea of eating sorghum. 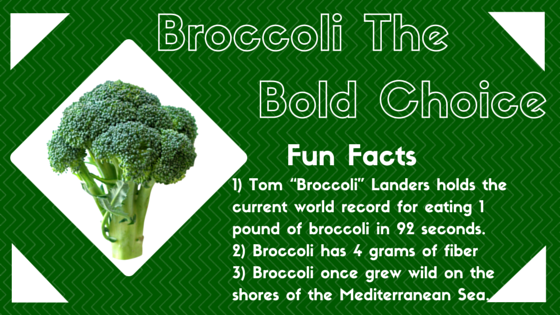 It is extremely high in fiber, and would be an excellent vegetable to try out! So we know what it is but how do we eat it? Well, here are 5 Ways to Use Sorghum! Peas- Green Peas are high in vitamin B1, copper, vitamin C, phosphorus, vitamin K, manganese, dietary fiber, as well as folate. They are also a good source of molybdenum, zinc, protein, magnesium, iron, potassiumvitamin B6, niacin, and vitamin B2.Wow that is a lot! Too bad peas are nasty on their own. Try this recipe for Italian Peas for a different way to add them to your diet! Acorn Squash- This is an awesome vegetable perfect to add to a summer BBQ or even a Christmas dinner. For a great way to prepare it see Baked Acorn Squash. Sweet Potato- An awesome vegetable that is high in fiber. Make sure you are eating the skin as this is where most of the fiber and other nutrients are found! To cook quickly, throw some oil, salt and pepper, and any other seasoning you may like, on it and put it in the microwave for 6 minutes. Remember to poke holes in it first to make sure it doesn’t blow up in the microwave (I often forget this step until its almost too late!). Pumpkin- Here are some great ways to add pumpkin into your repertoire of high fiber vegetables. 10 Ways to Eat Pumpkin (Not Pie). Hubbard Squash– Try it roasted and seasoned for a great tasting vegetable treat! Sun Dried Tomato- Tomatoes are awesome sun dried, and the best part is they are easy to make! 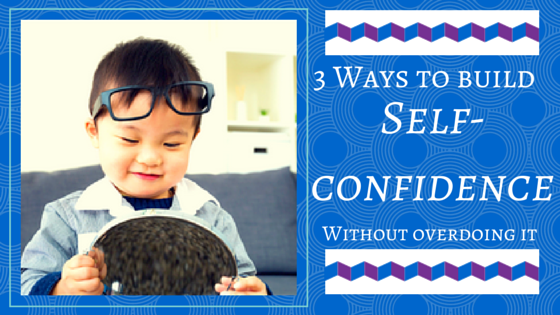 Try Them to see for yourself. Brussels Sprouts- When I hear Brussels sprouts my automatic thought is “Yuck!” I never would have tried them as a kid, and it is hard for me to want to try them now. However, they are extremely good for you, being high in vitamin C and K. There are also many different ways that you can Prepare Them in order to make your dinner even more delectable. Parsnips- This vegetable is awesome when combined with carrots, and this is just what This Recipe does! They make a great addition a meal consisting of any type of fish and sweet potato. Yum! Spinach- Spinach can be added to just about any salad. While it may not be the best tasting vegetable out there (let’s face it, does anyone really LOVE spinach?) it is super good for you and is an excellent addition to your high fiber diet. It has a plethora of essential vitamins and minerals, and you can find it ready and available at your local grocery store or market. Vegetables are an important part of your daily food ingestion. While maybe not the most preferable method of getting your nutritional needs met, Vegetables are Necessary to Add To Your Diet. What are your thoughts on vegetables? Do you hate them or love them? Did you have to grow to love them like I did? Please leave your feedback in the comments section below and we will start a conversation! Thanks for reading and stay strong and stay healthy!